The Silver Creek residence is Passive House Institute certified, built and designed by T&T Mountain Builders as their personal residence. The house uses radiant heat, solar energy for water and electricity, three-pane windows, and conscientious design to minimize environmental impact of the build and of the on-going footprint of the house. 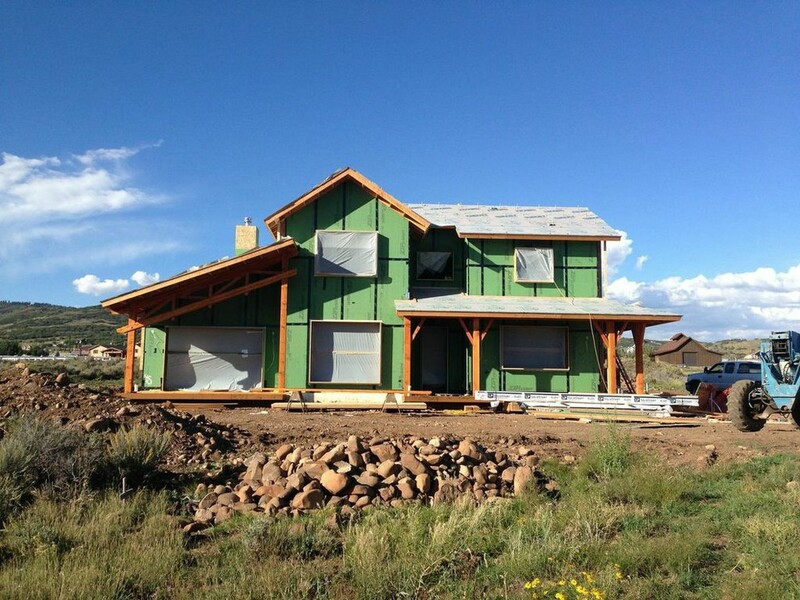 It is the only certified Passive House in Summit County. This house was featured as the Maple Haus in the 2015 U.S. Green Building Council's Green Homes Tour. 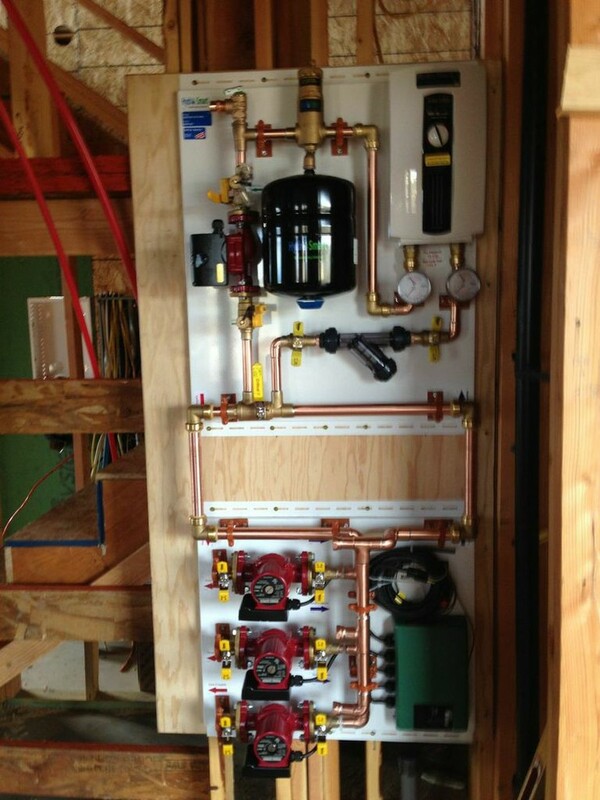 Utility closet for the solar panels. Exterior from the road, September 2014. Exterior of the residence with red siding almost completed. Beam work and industrial-style dining room lights. Passive House benefits already paying off. 3 degrees outside, 74 degrees inside using only the sun and insulation.